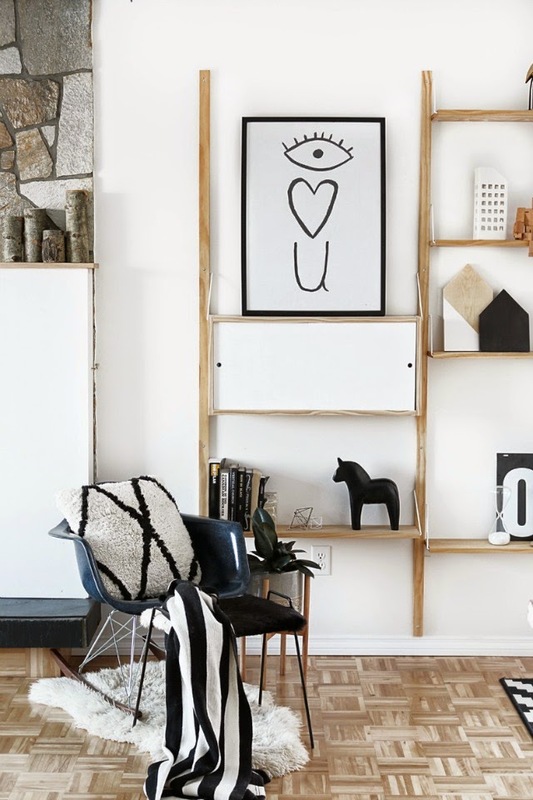 I spy with my little eye the next DIY trend you might try! Ok, thats a corny opening line but someone has to write these things (haha). 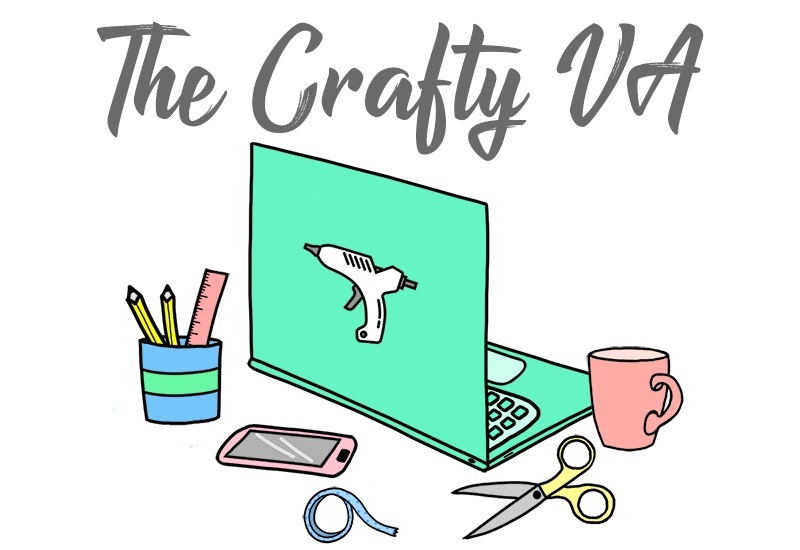 Its been a while since I've written a DIY Trend post and since my last one was so popular, I thought it was about time for another installment. As you can probably tell, today we will be talking about the eye print / eyelashes trend. 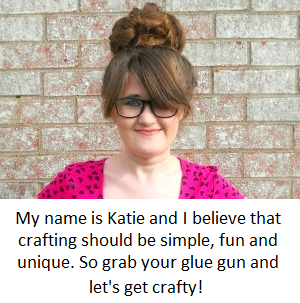 Now in most cases its just an eye print being used in a craft project but I also included eyelashes in this post because I've seen some pretty cool projects just using that theme. 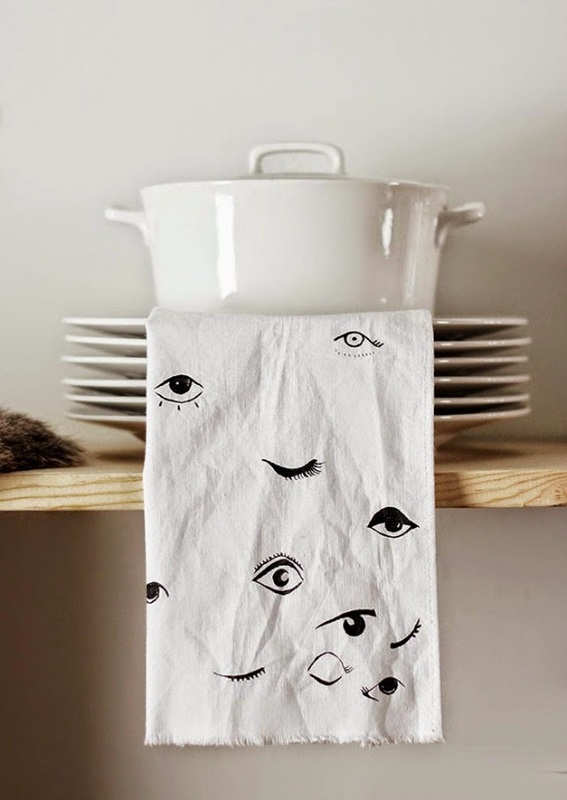 Anyway, this trend of using an eye print has been around for while but recently it seem to show up again in a ton of different DIY projects. 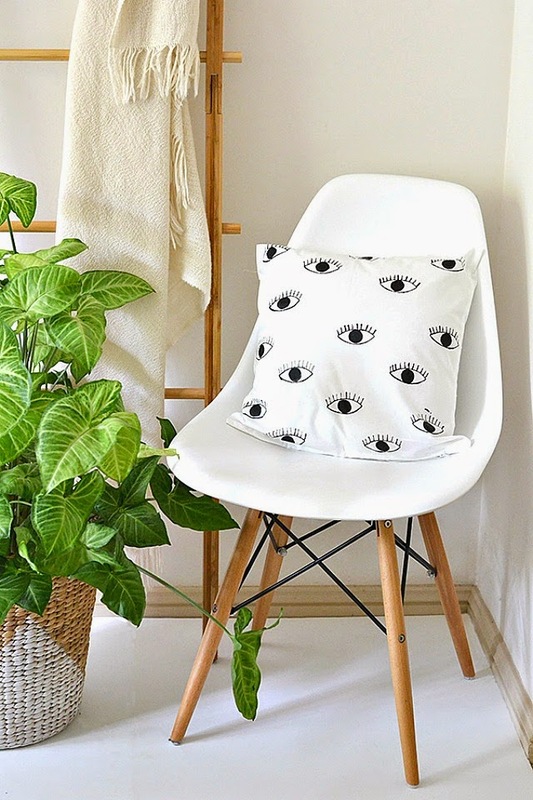 The first project I saw this trend being used in was the eye print pillow that is pictured above. 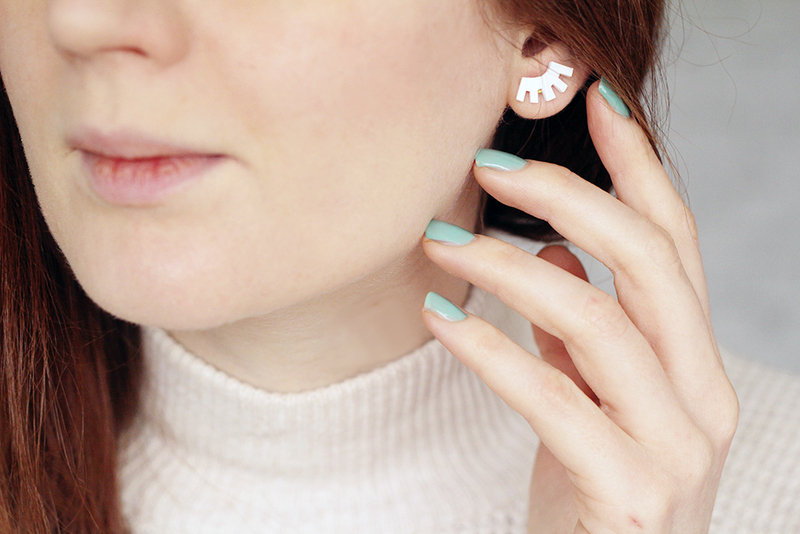 From there I kept seeing this trend being used in projects ranging from nail art to fridge magnets. Honestly when I first saw this trend I didn't know whether I actually liked it or not. Part of me thought this trend was really funky and cool while the other part of me just thought it was a bit weired. However after seeing it being used in a variety of ways, it sort-of started to grow on me. For example, I liked how in some of the DIYs that the ''look'' of the eye (like the shape and over all color scheme) is more retro. 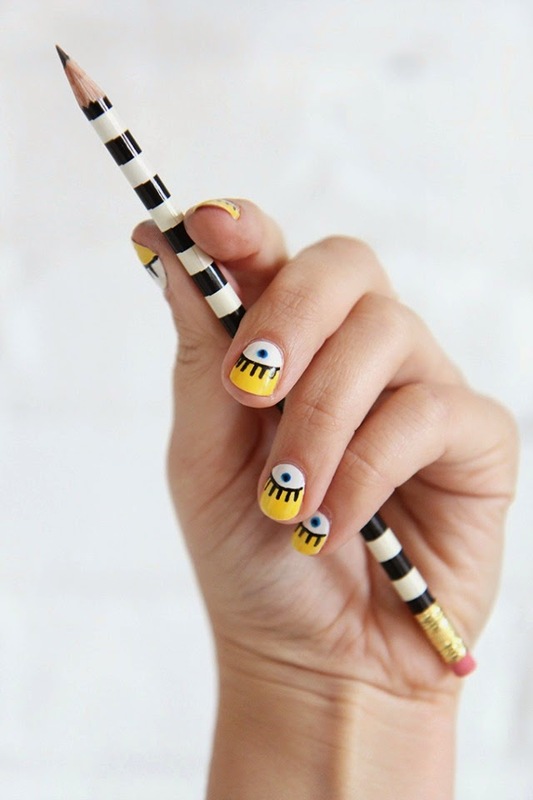 I think the eye wink shoes and the nail art (pictured above) are a good example of that retro feel. Personally, I think this particular trend is one of those love-it or hate-it sort of things. I could see some people finding this trend a bit ''creepy'' and perhaps too bold for there overall taste. Then again I could see someone like an artist or a graphic designer loving this trend because it could look like a modern print or piece of art. 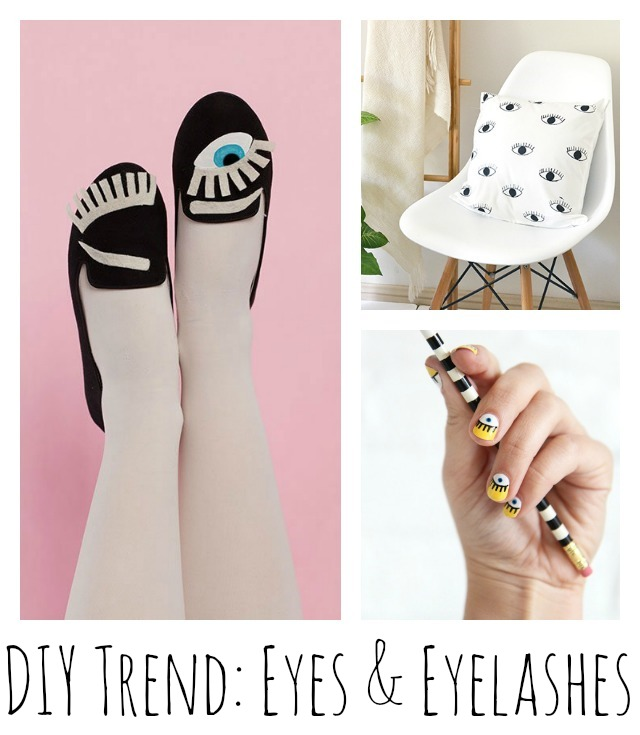 Now I have never created a DIY project using this trend but after researching for this blog post I came up with my own eye print project! 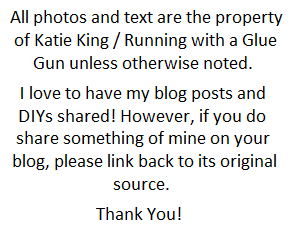 I'll be sharing this project with you later on during the week, so stay tune to find out what it is. What are your thoughts? Do like this trend or are you not a fan?